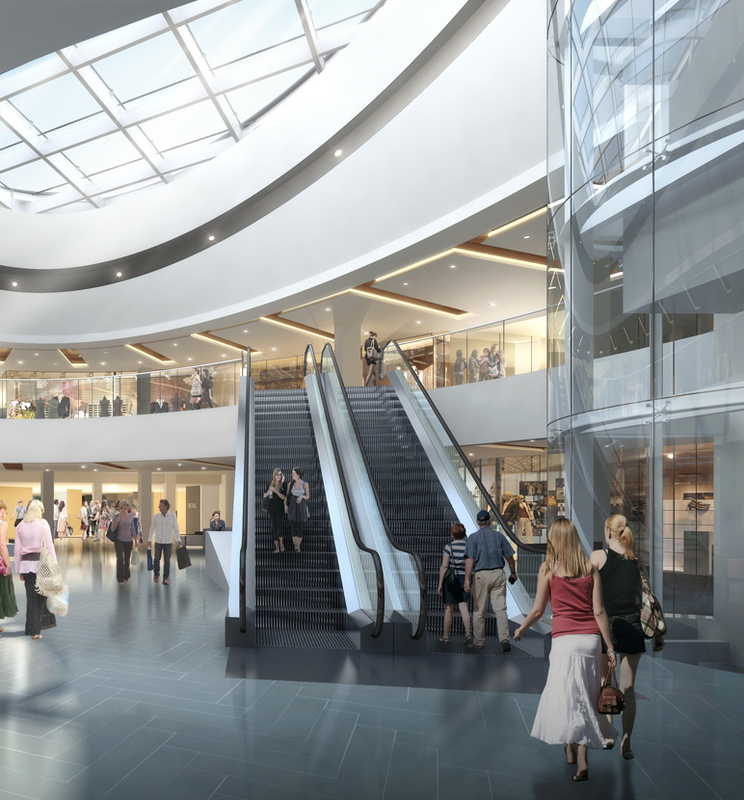 Yorkville Village is an existing mixed-use building consisting of an upscale, two-storey shopping mall, multi-level condos and commercial office spaces, with associated below-grade parking over three levels. 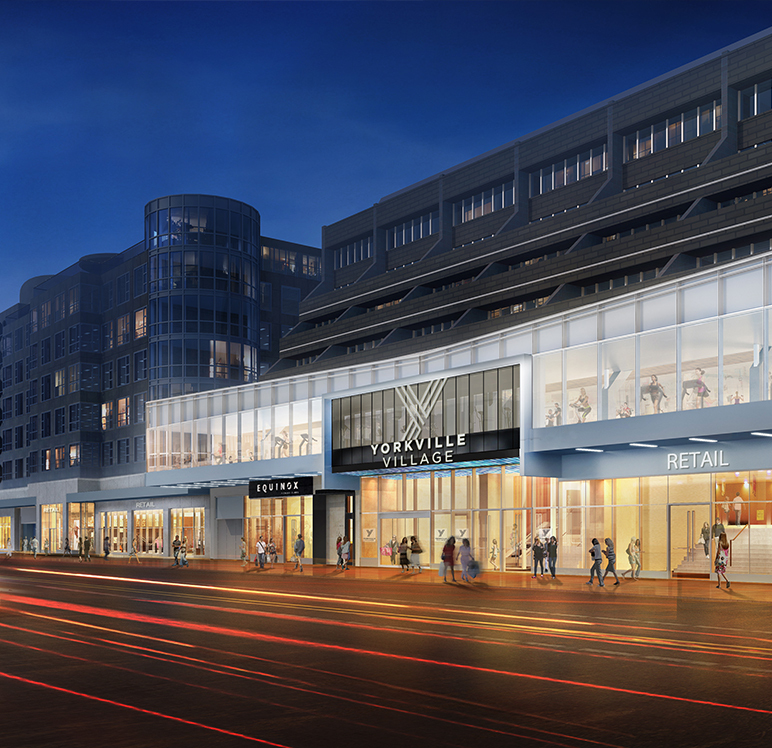 Entuitive is completing a revitalization of the existing Hazelton Lanes, updating its facilities to re-establish the centre as a premier shopping destination. The shopping mall incorporates an extension to the upper levels, and the exterior of the building displays a new façade along Avenue Road. 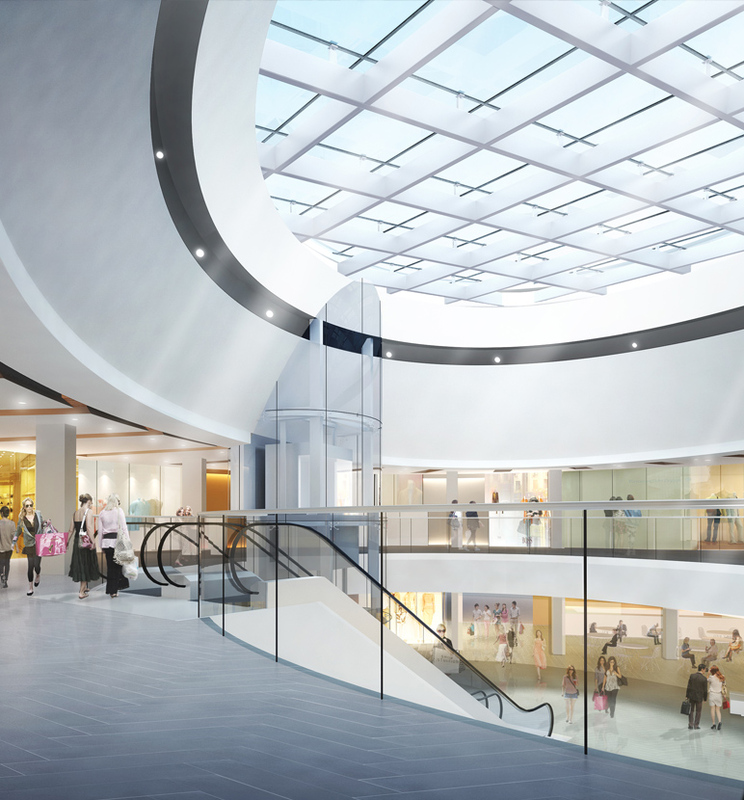 Other updates include revisions to the mall’s circulation and entry points, reconfiguration of the interior atrium area to include a new feature skylight overhead, additional elevators throughout the shopping mall, and extension and reconfiguration of mechanical spaces to meet LEED® energy-efficiency targets. In addition to the structural scope of work, Entuitive is providing Building Envelope consulting services. Challenge: To address the behavioural changes to the structure resulting from both alterations to the existing framework and new-construction elements. Solution: The existing building was modelled in Revit to enable efficient coordination of the structural design elements, including identification of areas that could be repurposed to allow for savings to project costs.